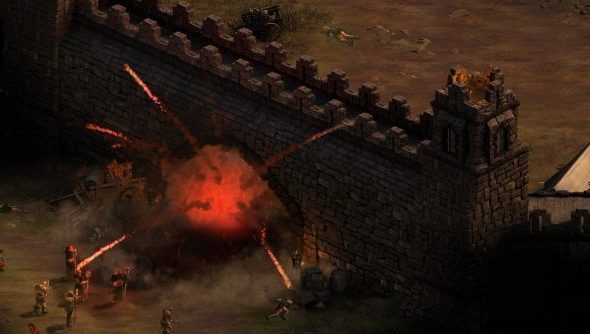 Obsidian lost their Pillars of Eternity narrative designer and games industry veteran Chris Avellone half way through last year, as he departed the company to work on other projects. However, before he went, he was involved with their latest sprawling RPG, Tyranny. Read Jeremy’s deep dive on Tyranny gameplay and the evil at its core. “He was on early production on Tyranny,” reveals game director Brian Heins. “Some of the concepts of this IP were constructed by Chris, some of the characters have the same names he gave them and the same ideas. We’ll get to see how Tyranny has shaped up later this year. For more on Avellone, here’s our big interview with the man himself and how to write an RPG – from characters, to quests, to options.